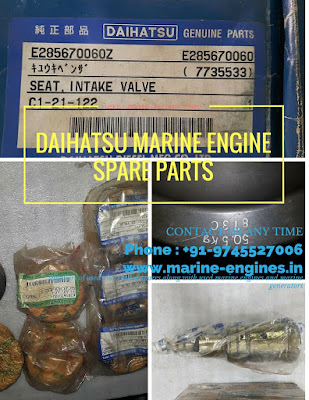 Used / unused and reconditioned spare parts for Daihatsu Marine Engines. 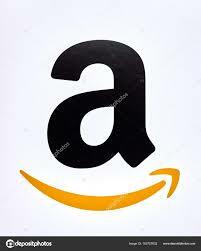 Contact us with details of your requirement along with order expiry details. If requirement is on urgent basis kindly do mention. 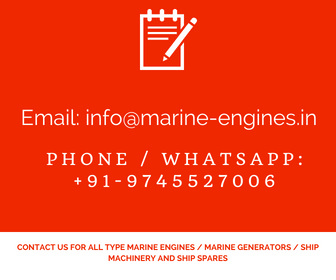 Also complete used Complete Daihatsu Marine Engines and Marine Generators also available fully tested by professional marine engineers and in working condition.